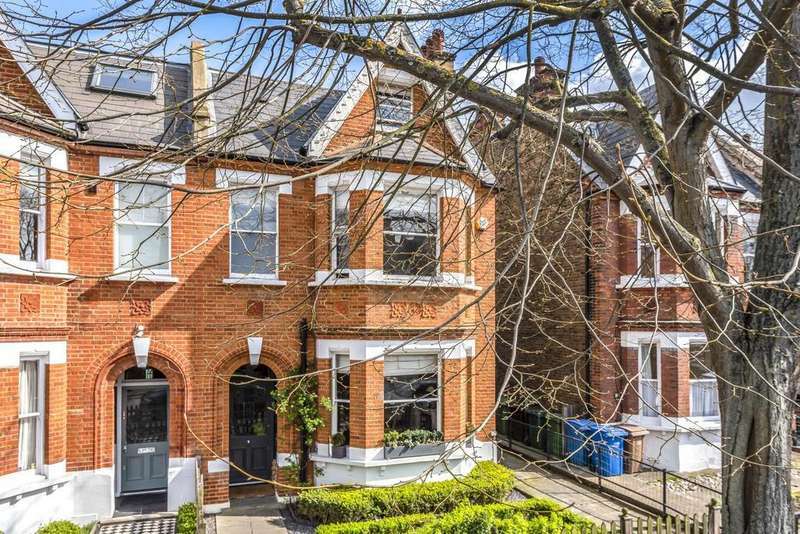 Presenting this stunning family home on this pretty tree lined road in the heart of herne hill. 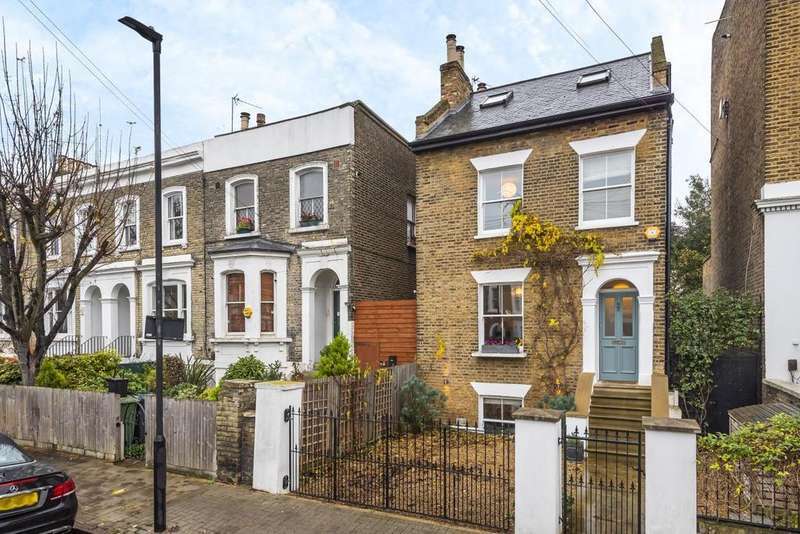 only a short walk to dulwich village and herne hill amenities. 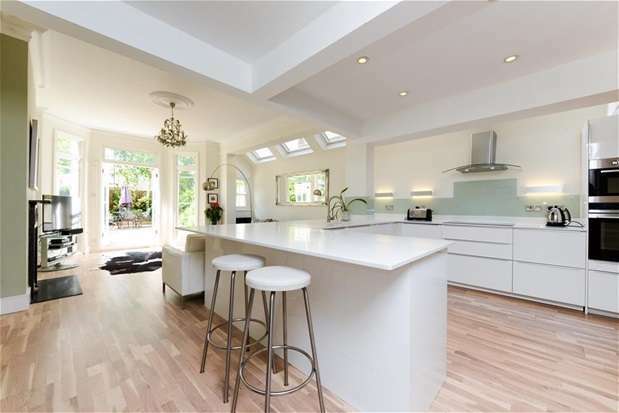 A beautifully presented family home for sale which is situated in one of london's most desirable locations of herne hill. 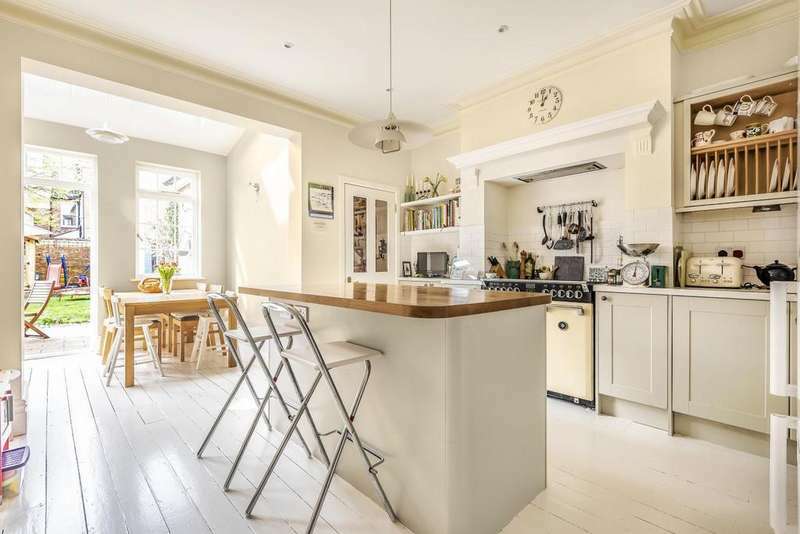 a short walking distance to the vibrant area of brixton. 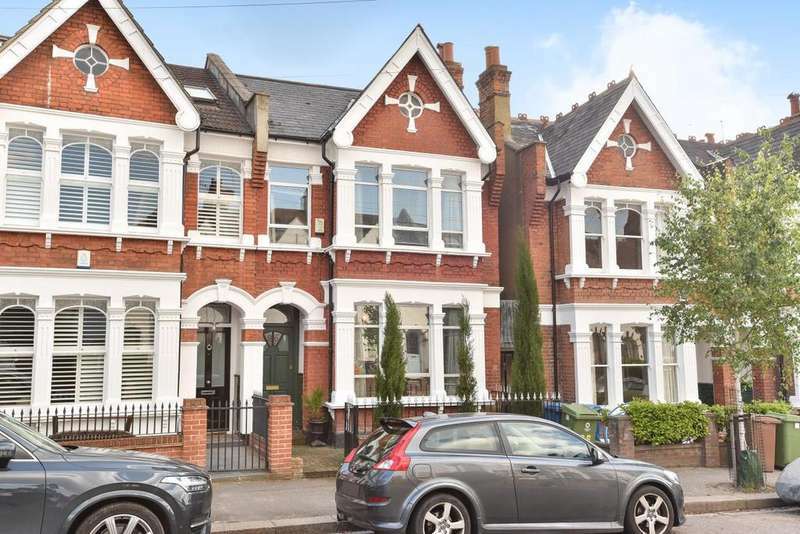 Presenting this large family home situated in the heart of the north dulwich triangle. 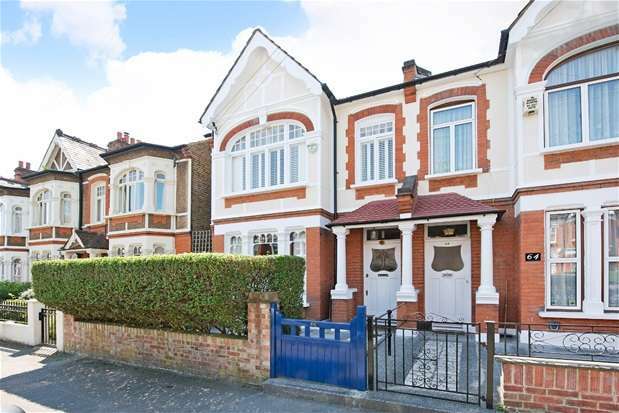 close to local schools and amenities, with a short walk to dulwich village and herne hill. 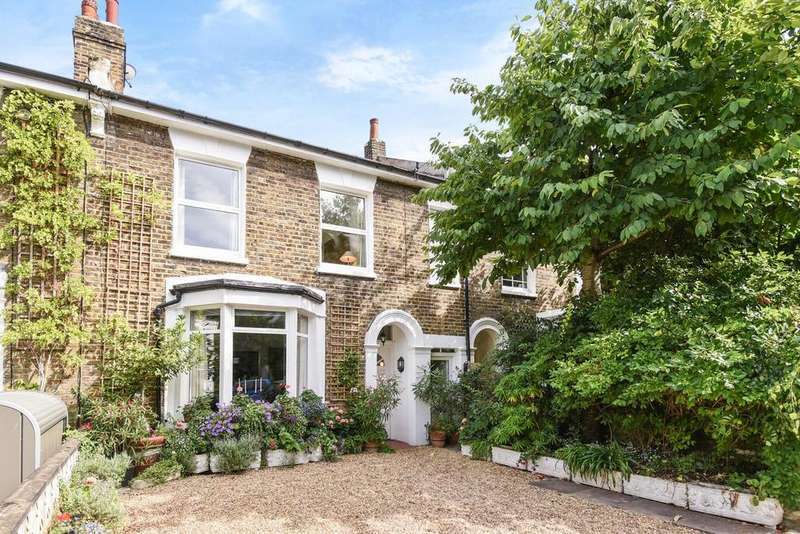 A beautifully presented end of terrace period property close to herne hill and dulwich village. 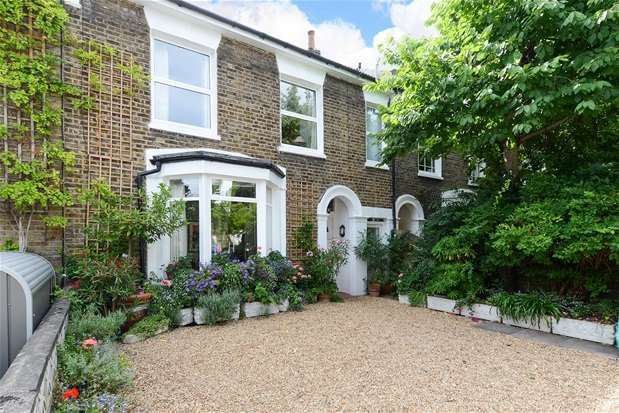 excellent local schools, transport links, amenities and brockwell park are close by. 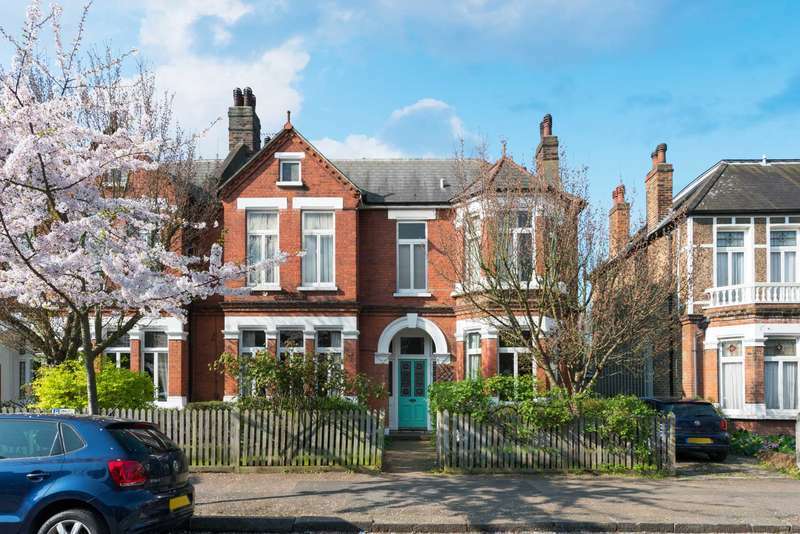 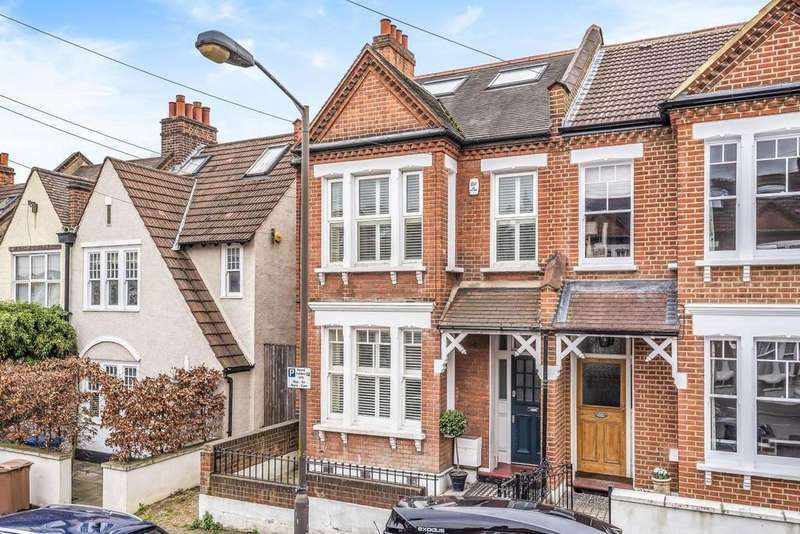 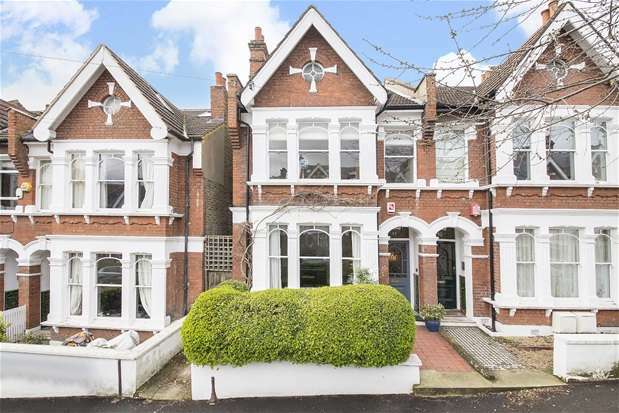 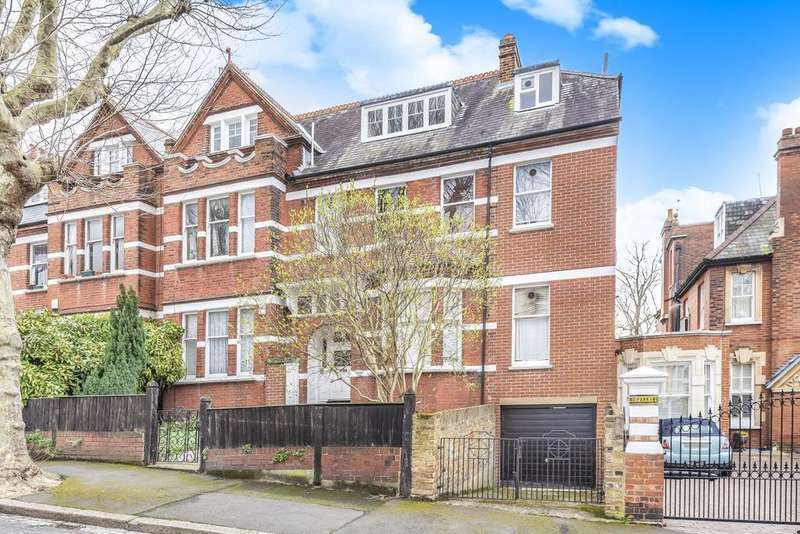 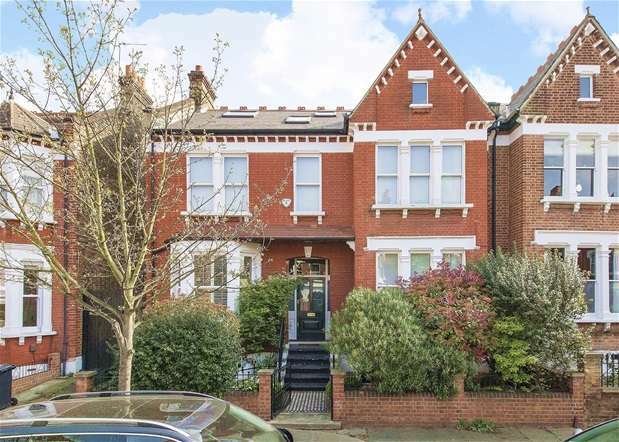 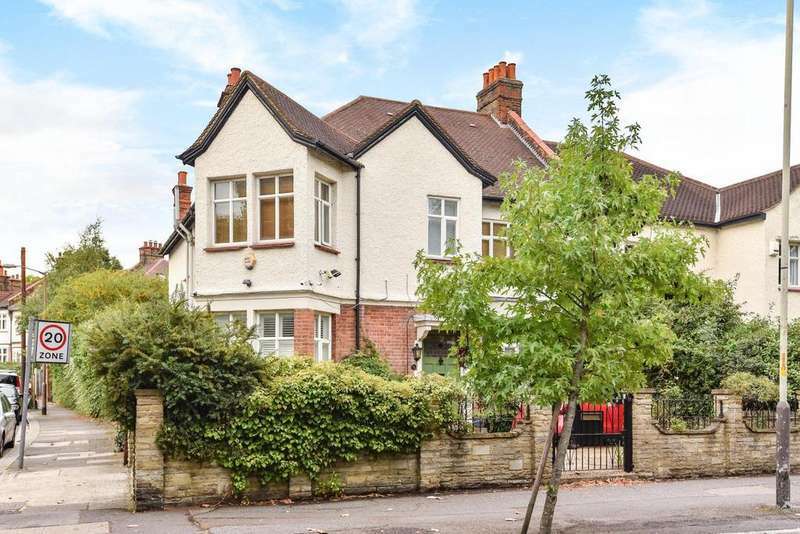 Presenting this beautiful edwardian house, situated in the heart of the north dulwich triangle. 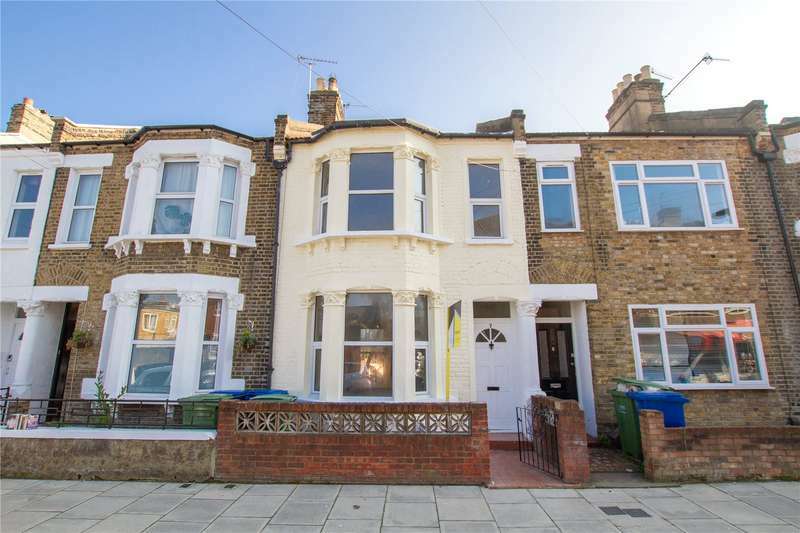 excellent condition throughout, close to local schools, amenities and transport links.